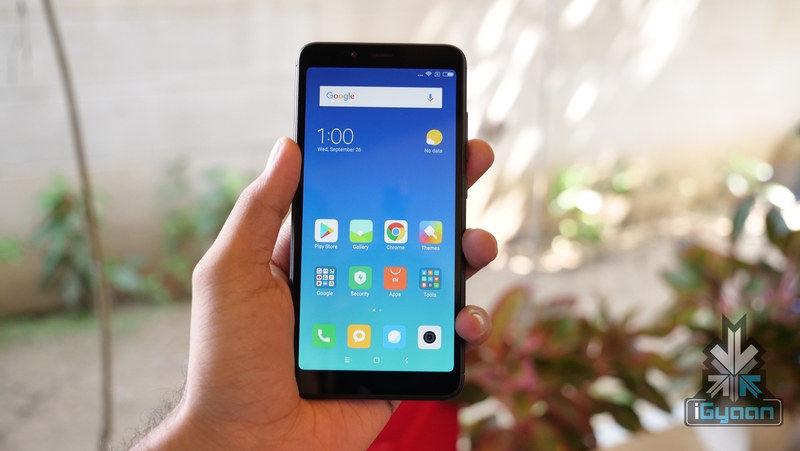 Redmi has lately been in the news because of the newly launched Redmi Note 7 smartphones. 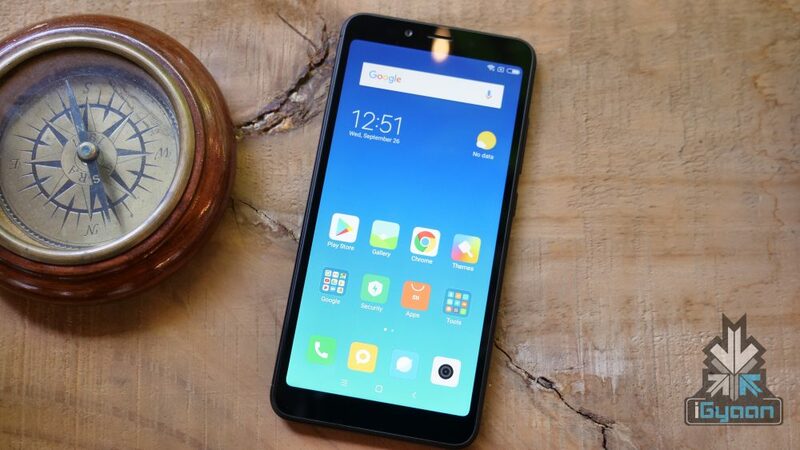 Several reports claim that the company will soon launch an entry-level smartphone called the Redmi Go which will be targetted towards developing countries. The smartphone has received certification at Thai NBTC (National Broadcasting and Telecommunications Commission) which indicates that the launch of the device is imminent. 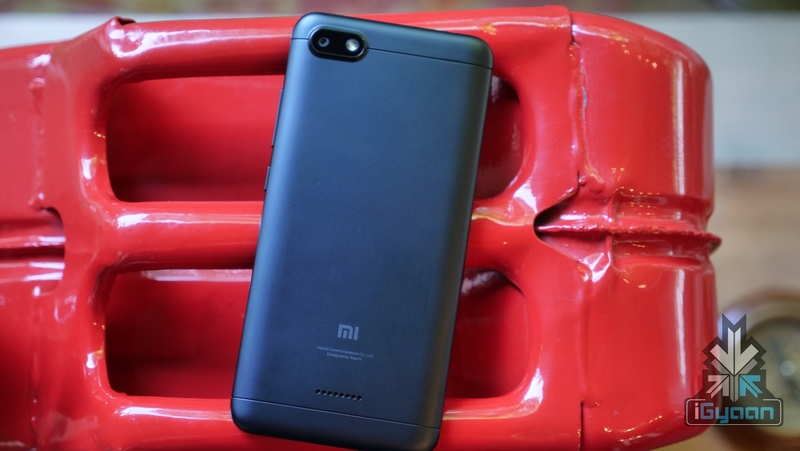 Although the listing does not reveal any specifications of the upcoming Redmi Go. 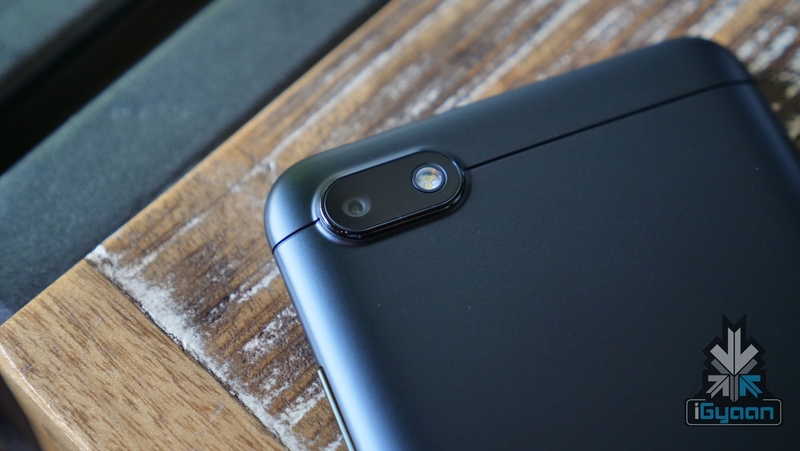 Since it is an entry-level smartphone, it is expected to have a plastic or a polycarbonate shell that will allow the company to pack better specs into it. A past leak claims that the smartphone will sport a 5.9-inch display with HD+ resolution and 18:9 aspect ratio. Also due to the low price, it is expected to have 1 GB of RAM an 16 GB of inbuilt storage. The Redmi Go is believed to have a 5 MP selfie camera and an 8 MP rear camera along with an LED flash. It will likely run on the Go edition of the latest Android 9.0 Pie. Other specifications like the battery capacity and chipset details will only be revealed at the time of its official launch. Although Redmi has not announced the official launch date of the Redmi Go, it is expected to launch in Q1 of 2019. Presumably, the smartphone will carry a sub 5k price tag in India.